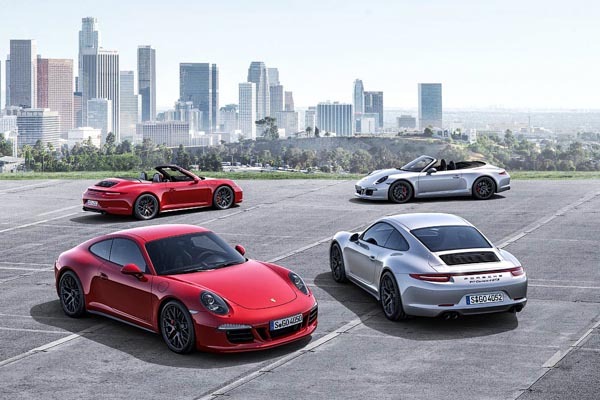 Porsche is on a stable and profitable growth course on the US market. In the period from January to October 2014, the sports car manufacturer recorded an increase of eleven per cent over the same period last year with over 39,000 cars delivered. The United States therefore remains the primary market for Porsche. The 911 scored a significant upswing with more than 8,700 units delivered, one in six Porsche buyers opted for a Boxster or a Cayman. About one in three Porsche cars sold there was a Cayenne. Panamera sales rose by eleven per cent and round off the Porsche success together with the successful launch of the Macan.